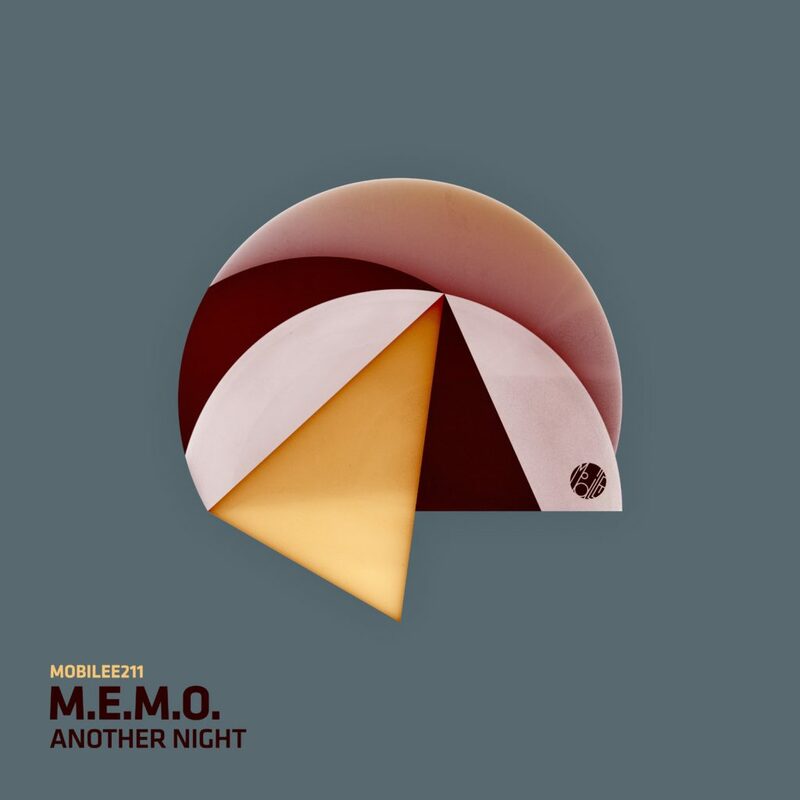 Another great release from M.E.M.O and one which ignites Mobilee all over again. This follow-up to ‘Tai Tai’ sees the artist delve deeper into rhythms that all at once satisfy and excite. The title track opens with sumptuous grooves resounding across the stereo as smoky vocals tease the airwaves still further. Always rewarding to hear vocals which define themselves alongside their own space as the accompying arrangement squeezes every part of soulful resonance out of the production, expanding the dancefloor’s scope in the process. Lo Unico, proceeds to roll out the rhythm section as atmospheric expanses gather pace, while synthesized motifs gain hold with voices again completing. Ormus, ends via shimmering keys and broken beats adding a compelling, probing feel to the final production.